PRICE REDUCED!! IF YOU'VE DREAMED OF FINDING THAT HOME WITH CHARACTER, BEAUTY, CHARM, AND WITH POTENTIAL FOR RENT INCOME! LOOK NO FURTHER! MOVE IN READY!! 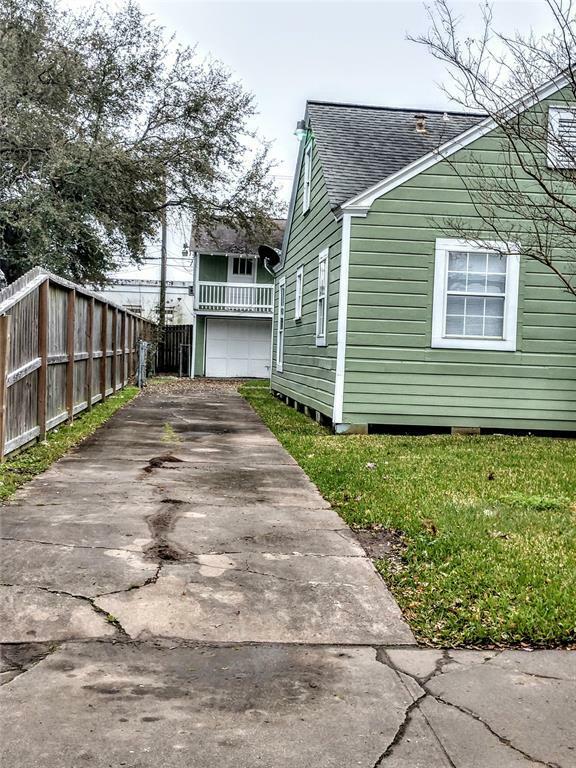 3 BDRM, 1 FULL BATH & 2 HALF BATH HOUSE. 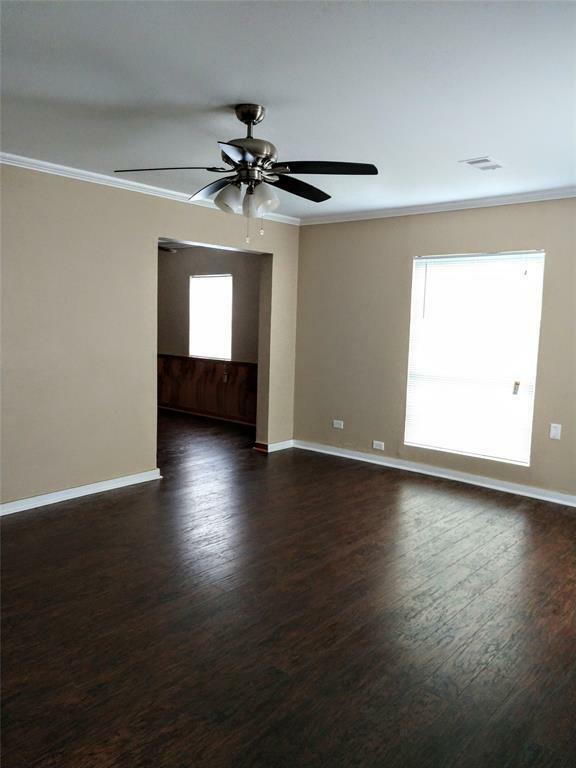 PLUS BONUS ABOVE THE GARAGE 1 BDRM/1 BATH APARTMENT!!! RENT IT OR USE IT FOR OUT OF TOWN GUESTS! 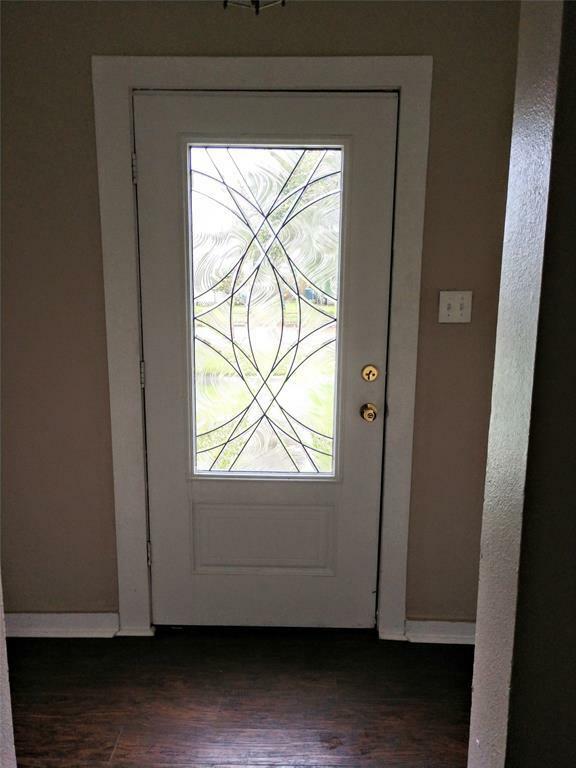 HOUSE HAS NEW FLOORING, FRESH PAINT, CEILING FANS, WINDOW BLINDS. KITCHEN HAS NEW GRANITE COUNTERTOPS, NEW STOVE, MICROWAVE, SINK, LIGHTING, ETC. 2 (TWO) LIVING/DEN AREAS. MASTER SEPERATE FROM THE OTHER BEDROOMS. STAIRCASE LEADING TO ATTIC FOR EASY ACCESS TO ALL DECKED AREA OFF ONE OF THE BEDROOMS - COULD BE USED AS STORAGE OR KIDS PLAY AREA. SO MANY GREAT THINGS ABOUT THIS HOUSE. 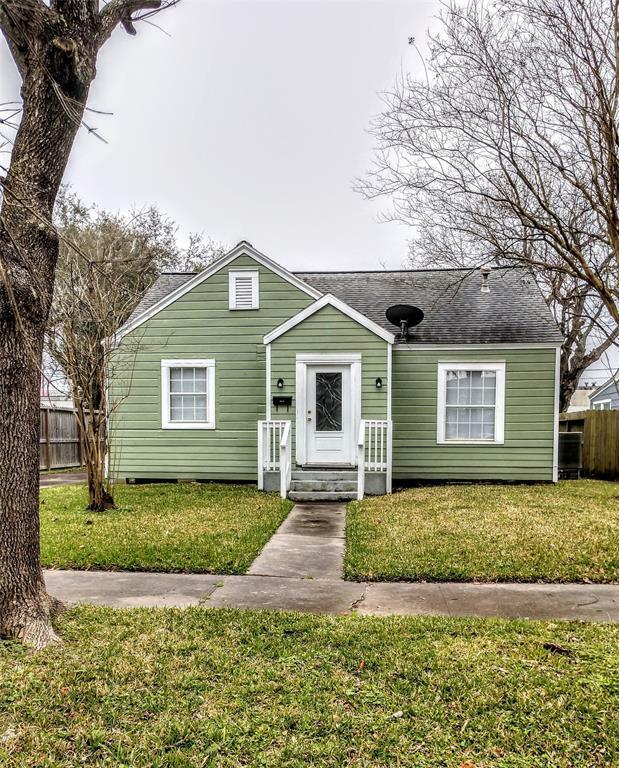 WELL-SITUATED WITH EASY ACCESS TO TX-146 AND I-45. JUST MINUTES FROM SHOPPING, WATERFRONT DINING, AND POPULAR ATTRACTIONS, INCLUDING MOODY GARDENS, THE STRAND, GALVESTON ISLAND PLEASURE PIER AND SEAWALL BLVD. CALL TODAY TO BOOK YOUR PRIVATE SHOWING!